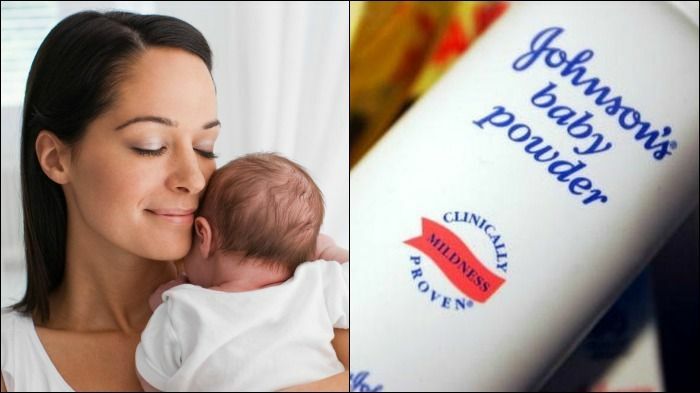 Many prefer to use products from Johnson & Johnson products for babies as the company claims to use only the mildest ingredients in their products. In an alarming revelation, the company's Baby Powder has been linked to cancer. The pharmaceutical giant has been ordered to pay $72 million to the family of Jamie Fox, a 62-year-old woman from Birmingham, Albama, who died of ovarian cancer last year. According to news reports, the family claimed that her death was linked to the company's baby powder. According to news reports, Fox's son Marvin Salter said that his mother had used the company's Baby Powder and Shower to Shower body power as feminine hygiene products for more than 35 years before being diagnosed with ovarian cancer three years ago. Salter reportedly said that using the products had become a second nature to his mother. The jury has found Johnson & Johnson guilty and has reportedly charged the company for fraud, negligence and conspiracy. After a three-week trial, Fox's family was awarded $10 million in actual damages and $62 million in punitive damages. The company finds itself in hot water as it is facing claims of not warning consumers about the hazardous side-effects of using talc-based products. According to Reuters, about 1,000 cases have been filed in Missouri state court, and another 200 in New Jersey against the company on charges of being aware of the risks as far back as the 1980 but allegedly choosing profits over the lives of its customers. Carol Goodrich, a Johnson & Johnson spokeswoman has said: "We have no higher responsibility than the health and safety of consumers, and we are disappointed with the outcome of the trial. We sympathise with the plaintiff's family but firmly believe the safety of cosmetic talc is supported by decades of scientific evidence." The company is also due to hear a few other cases relating to their talcum powder later this year.